Of That: Bidirectional Links: They're Here! I attended the third annual ACM Hypertext Conference held in Pittsburgh in 1989. Three years prior I had co-founded Folio Corporation, a developer of electronic publishing software. I wouldn't earn my BS for another six months. A fundamental question in the early days of hypertext was whether links should be one-way or bidirectional. Theorists were adamant that links should work both ways. They claimed that it's equally relevant to learn what refers to an item as to know what it refers to. Of course, that's hard to accomplish because an author may not have the permissions necessary to install a matching link. For example, if I link to a story on an arbitrary site, I probably don't have permission to install a back-link on that site. A survey of some of the abstracts from the '89 conference reminds me of the many proposals on how to make bidirectional links work. Some used a sort of cooperative exchange protocol. Other approaches centered on a third-party link registry. Besides being unwieldy, these methods have other problems. If bi-directional links require cooperation, I might deny you the privilege of linking to my content. I might even report that my page had been deleted just to clear your link. 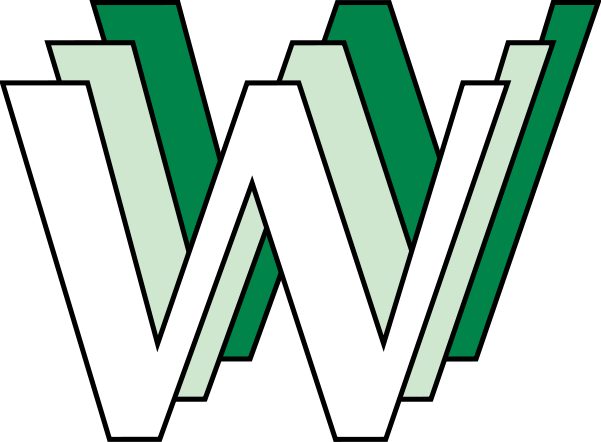 Tim Berners-Lee (who didn't present at Hypertext '89) launched the HTML/HTTP combo we know as the World-Wide Web one year after that conference. His aspirations were for a global, open web and so he took the practical approach of unidirectional links. His decision was strongly criticized by visionaries like Ted Nelson but today you're reading this on the web while Xanadu remains a dream. Still, wouldn't it be nice to have back-links even if only occasionally? Some blogging systems (not including blogger) have a "trackback" system in which blogs notify each other when someone from one blog links to a post in another. Better yet, we do have backward links! I don't think even Berners-Lee expected a world-wide index with the capacity of Google. And one of the things it indexes are links. Google has a special syntax for it. If you search for "link:freakonomics.com" you'll find all of the websites that link to Freakonomics. A clever browser add-in (or built-in) would be to create a button that performs that query automatically when you're on a page. Maybe I'll write that someday. This could be really useful. For example, the Common Core State Standards for education are organized on the website so that there's a unique URL for each of the standards. Here's an example related to the Pythagorean theorem: http://corestandards.org/Math/Content/8/G/B/6. If this practice became common, the result would be content from all over the web that teaches the Pythagorean theorem. As of this writing, it only returns some cross references from within the standards themselves. Of course, I couldn't resist the vanity search. A query for "link:ofthat.com" results in... one link from an old site of my own. Maybe someday.